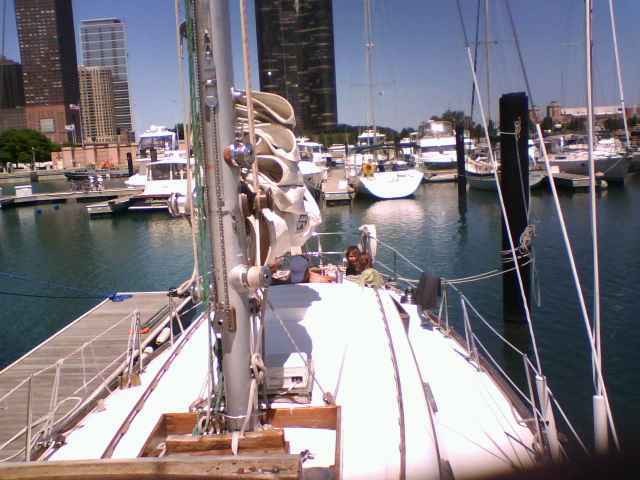 My friend Chuck’s sail boat, the Serene. Nice boat. Sorry I got sick on it, Chuck.